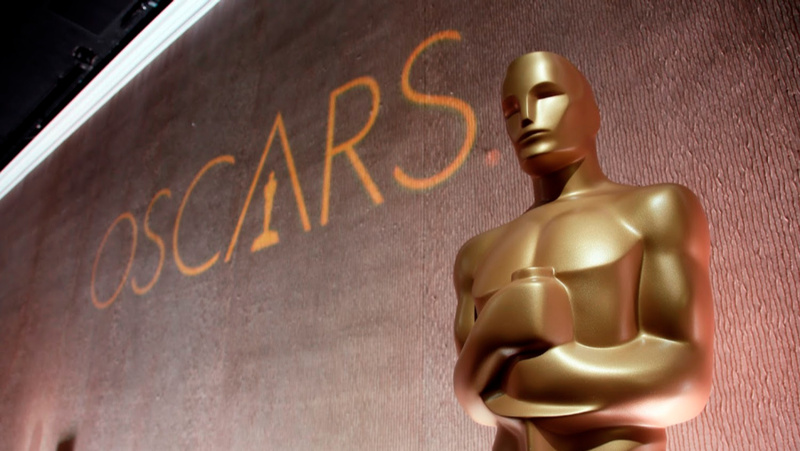 Academy Awards Sunday means star power on "Cavalcade" at 8 with great songs about film, Hollywood and movie stars. From Sheryl Crow and Brian Fallon singing the praises of Steve McQueen to Gorillaz, Chvrches, Eagles, Nirvana, Bananarama, the Eels, James, Madness, and Julian Cope—it's a musical melting pot of A-list namedropping! Too absorbed in every second of the Oscars tonight? Stream this "Cavalcade" cinema salute immediately after broadcast in the Weekend Archives.